Based in Taipei, Sonic Lab has an extensive customer base that encompasses local pro audio, broadcast and film scoring facilities. Cambridge, UK: June 6th 2018: Acclaimed pro audio manufacturer Prism Sound has appointed Sonic Lab as its exclusive distributor in Taiwan. Based in Taipei, Sonic Lab was founded in 2014 and distributes equipment that enhances the quality and efficiency of workflows. The company also offers a wide range of support and consultation services including training. Sonic Lab will now represent Prism Sound’s entire recording and post production portfolio including its flagship ADA-8XR multichannel converter, its Award-winning range of audio interfaces such as Lyra, Titan and Atlas and all SADiE mastering and editing products including SADiE 6 software. 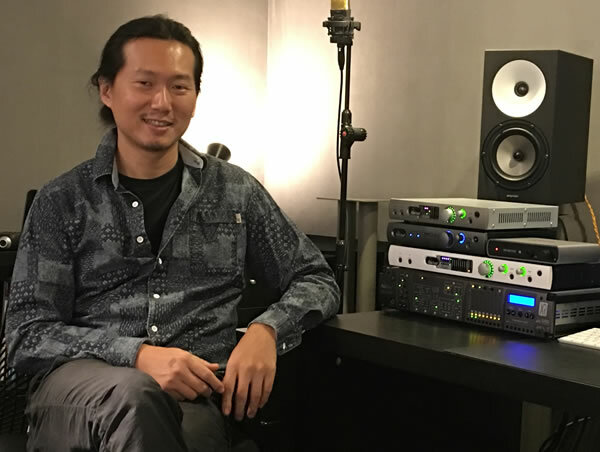 Jemy Lee adds that the Prism Sound brand is already familiar to most senior engineers in Taiwan, but until now they have had few opportunities to experience the company’s products first hand.